I found some more random pictures that I feel the need to share. I took this about a year ago while I was still in Utah. I saw it everyday for about a week before I stopped to take a picture. 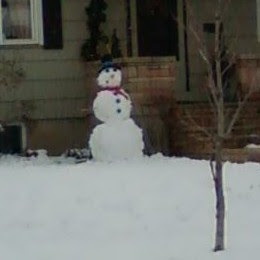 Have you ever seen such a perfect snowman that was done by a couple of kids and their parents? 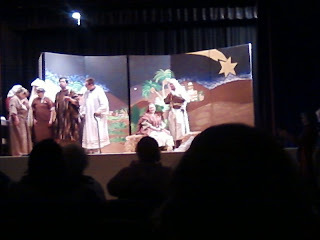 I was impressed. 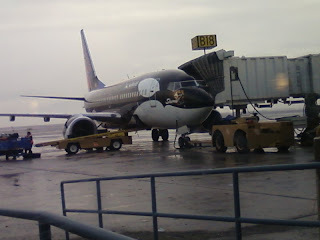 My Shamu plane! This is the plane I flew on when I went to Salem for Thanksgiving. How cool is that?